But avoid Vietnam, if you're not too good-looking. Looks like Filipinos are well aware that beauty is only skin-deep. 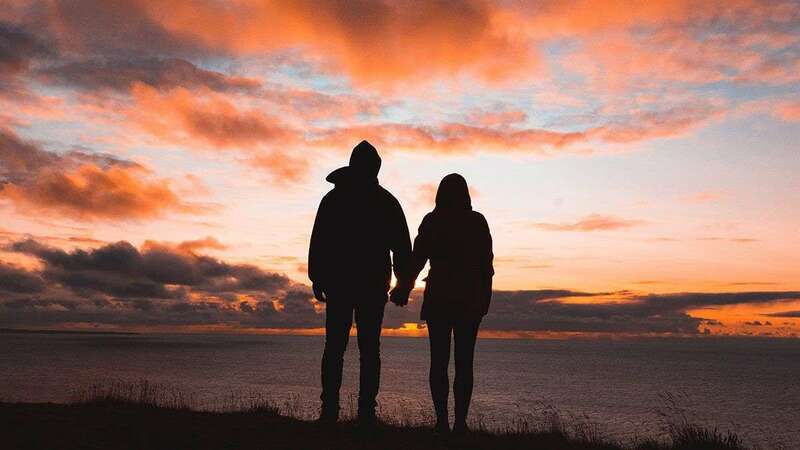 When asked to rank the traits that they look for in a romantic partner, 82% Filipino women and 70% of Filipino men rank having “a personality I like” highest, according to a 20-country study by YouGov, an international online market research firm based in the UK. The second trait Filipinos look for the most is a good sense of humor, with 24% ranking it right after personality. And as it turns out, gold-diggers are few and far between—only 4% of women and 2% of men ranked having or making a decent amount of money as their most desirable trait. All in all, the attributes Filipino women value the most are personality, similar interests, and a good sense of humor. 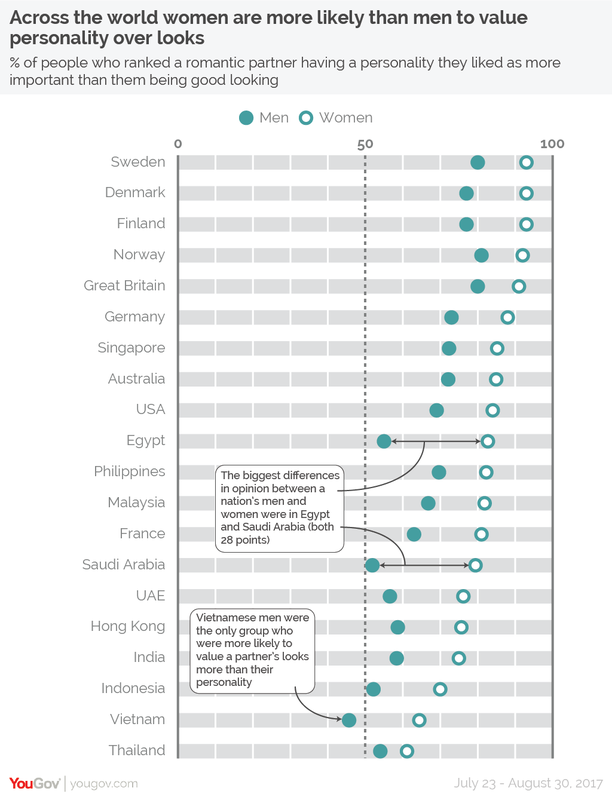 In 19 out of the 20 countries, both men and women think personality is more important than physical appearance. The only exception was Vietnam, where 46% of men chose good looks over personality. Considering how the Nordic countries are known for being progressive, it shouldn’t come as a surprise Sweden, Denmark, Norway, and Finland are where people value personality the most. All in all, this is good news for those of us who don’t look like Ryan Gosling. This story originally appeared on Esquiremag.ph. Minor edits have been made by the Fhm.com.ph editors.